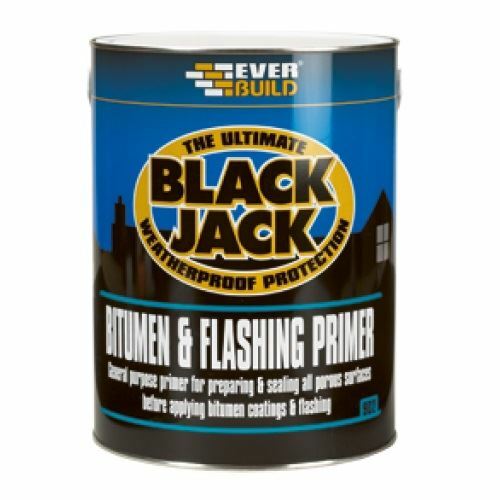 Black Jack Bitumen Primer is used to seal dusty, porous or damp walls prior to using the Bitumen Flash Bands. We recommend the use of this primer to ensure a good bond when using on masonry surfaces, this helps to achieve a good adhesion giving a long lasting seal. Sold in 1ltr tins.